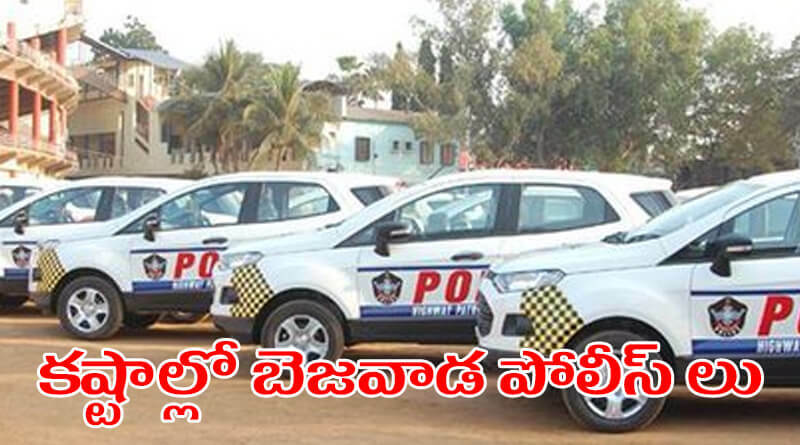 The Vijayawada police who were made famous for their dareness were now facing trouble. The Vijayawada police were famous in such a way that Hindupur MLA, Nnadamuri Balakrishna made a film Lakshmi Narasimha basing on real story of a Vijayawada police officer. Being with such a huge history now police department remained calm as it couldn’t solve their problem. Getting into details, Vijayawada after turning into capital started to face heavy security and traffic problems. The regular visits of VIPS aad MLAS have made them face huge problem which remained unsolved as the number of police men remained same but the requirement for security increased. However police department was now calm as it couldn’t complain or request on visits of VIPS AND MINISTERS. Here are the complete details of problem and solution of this problem. Have a click and get the complete details.